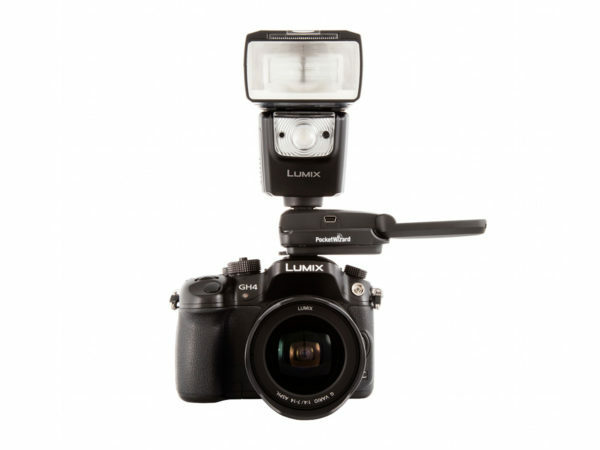 Until now, the PocketWizard ControlTL system has only been available for Canon and Nikon cameras and flashes, so a Panasonic unit brings the technology — including HyperSync — to (a subset of) Micro Four Thirds users for the first time. Interestingly, PocketWizard have skipped over Sony, which is possibly third for market share after Canon and Nikon. The level of support, at launch at least, is fairly limited: the only compatible camera is the Panasonic Lumix GH-4 and the only flashes that will work are the Panasonic DMW-FL360L and DMW-FL580L. There is no word yet on support for Olympus or other Micro Four Thirds brands. 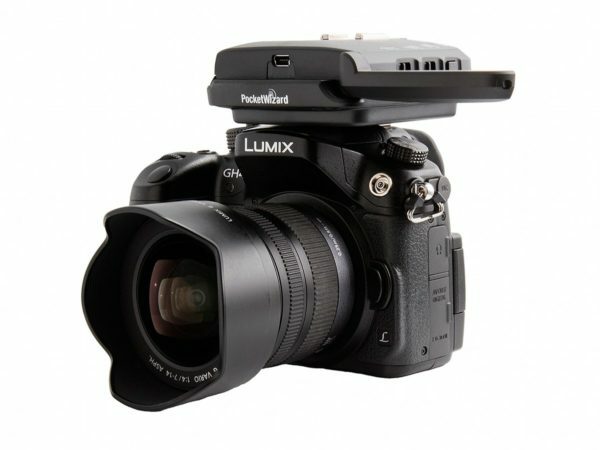 The PocketWizard FlexTT5 for Panasonic has a recommended retail price of US$186. There is no MiniTT1 yet, so you are stuck with the fairly unwieldy FlexTT5 transceiver on your small mirrorless cameras for the time being. 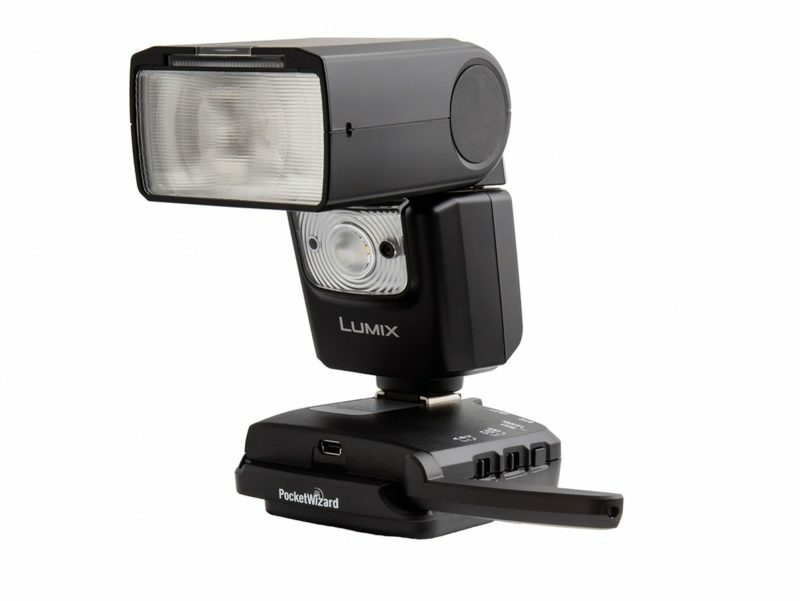 Panasonic will be demonstrating the new PocketWizard FlexTT5 at their stand at Photokina this week, 20–25 September 2015. For more information, visit the FlexTT5 for Panasonic product page.